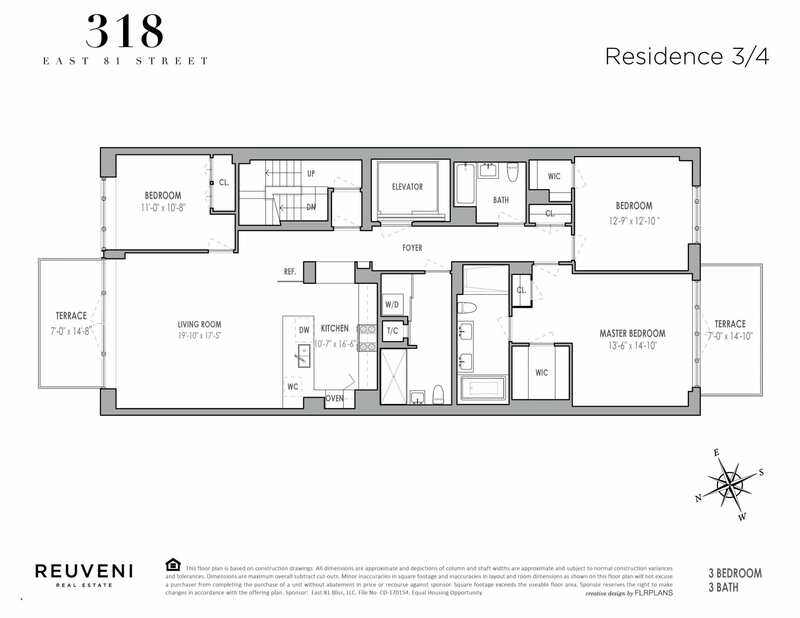 Welcome to 318 East 81st, a new boutique collection of two and three bedroom full-floor condominium residences with a part time doorman. 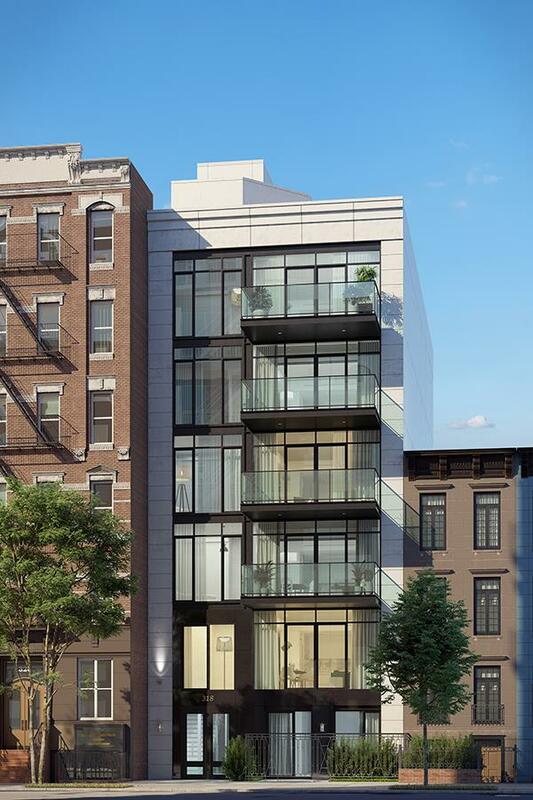 The fourth floor residence is a full floor, three bedroom, three bathroom home with private elevator access.This unit also features two balconies with over head lighting and electricity on the North and South end of the unit. A collaboration with the Italian artisan brand Pedini, the kitchen is carefully crafted and outfitted with rich Petra Grigio quartz backsplashes and countertops, and Absolute Blanc peninsula countertops by Vadara. 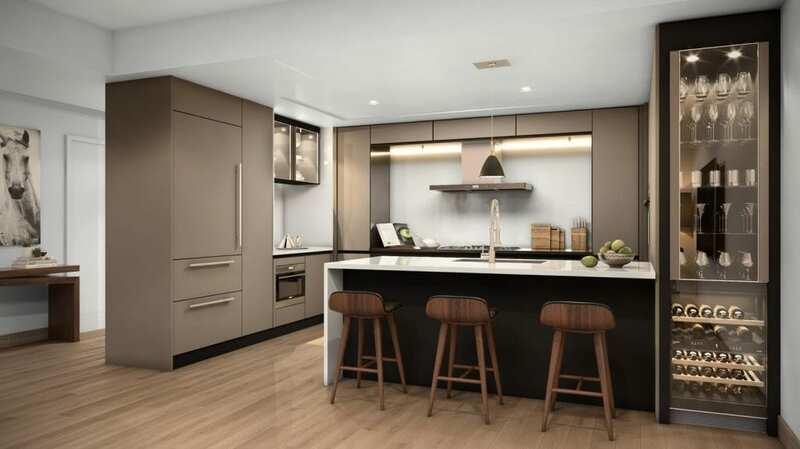 The state-of-the-art appliances include: refrigerators by Sub-Zero; cooktops and dishwashers by Miele; ovens, hoods and microwaves by Wolf; wine coolers by Summit; and washers and dryers by Bosch. 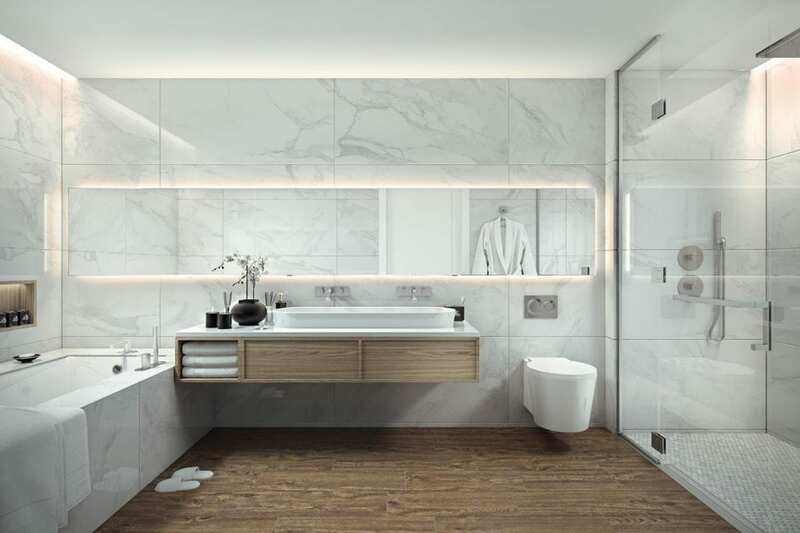 A spa-like experience, the master bathrooms feature radiant floor heating, Arabescato marble walls and Vadara Absolute Blanc quartz vanities. 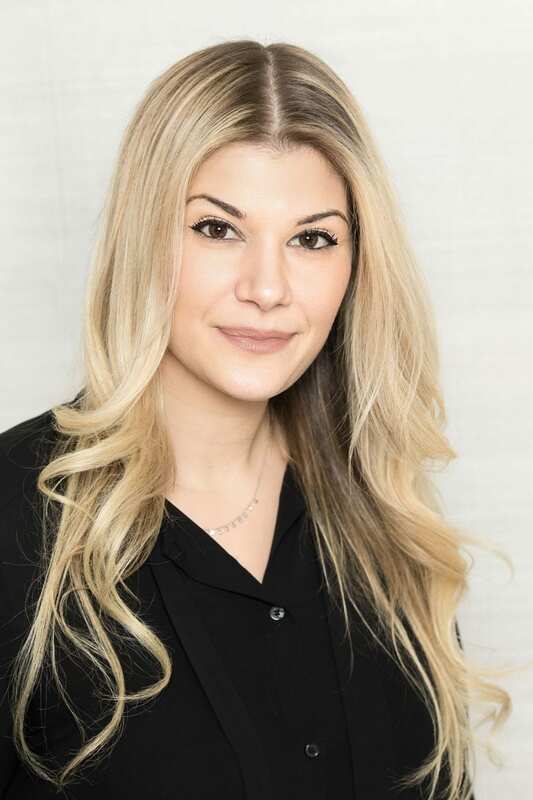 The design of secondary bathrooms is complimentary to that of the master bath sanctuaries with honed porcelain flooring and silver travertine walls. All bathtubs and showers are by Kohler with fixtures by Duravit. 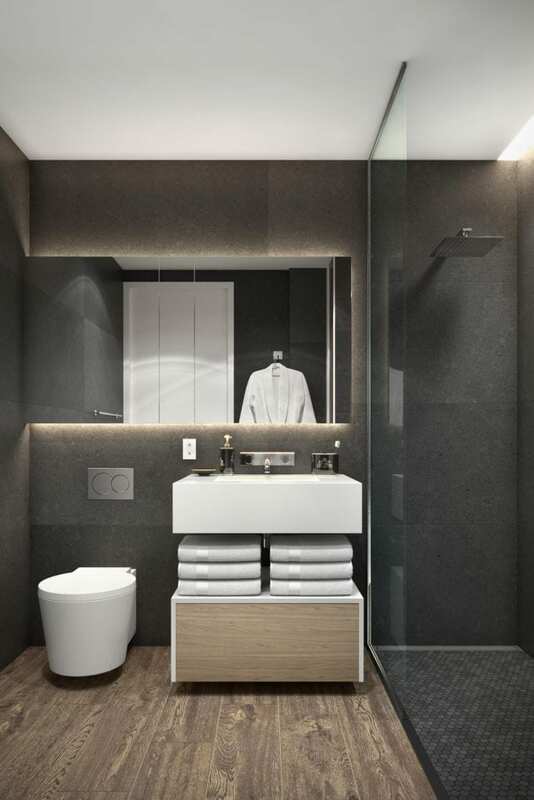 The powder rooms feature dark grey honed walls and Vadara Absolute Blanc vanities. 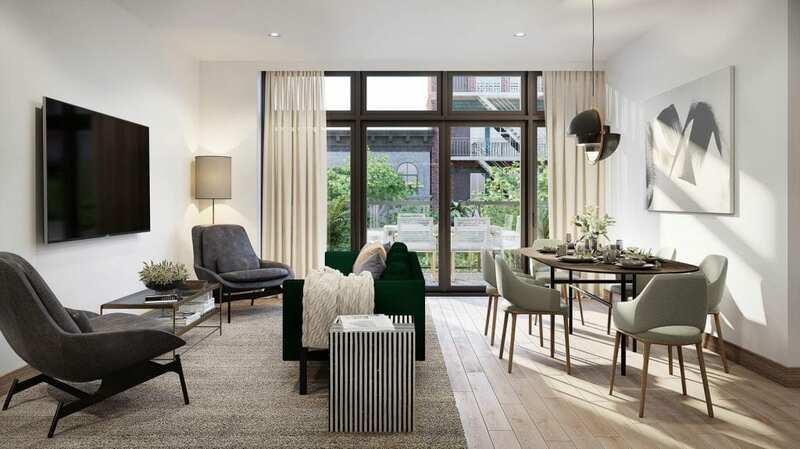 Inspired by iconic California modernism, the boutique collection of six full-floor condominium residences at 318 East 81st Street includes a part-time doorman and combines the openness of loft-like living with quintessential Upper East Side graciousness. Designed by internationally-acclaimed architect Andres Escobar, this rarefied address offers privacy, indoor and outdoor living, meticulous craftsmanship, and a rich, yet elegantly understated palette of materials.